What’s your list of Instagram FAQs? We know, we know, this should be an article that answers questions, not one that raises even more! Worry not, we’ll get to the “answers part” in a jiffy. However, we must first get some things straight. The reason we’re asking about YOUR Instagram FAQs list is because everyone has a slightly different one, depending on the degree of their Instagram expertise. What might be frequently for you, it might not be for others. Well, today we’ve decided that we’re going to go all the possible Instagram FAQs imaginable for beginners, intermediates and advanced Instagram users. Because no matter how much you think you know about Instagram, things change so fast, rollups come out so rapidly that you end up dazed and confused. And, even if you’re already an expert, there might be some essential things that have escaped your trained eye. It happens. Instagram FAQ: How can I add a link in my Instagram bio? To add a link to your profile, simply tap the “Edit Profile” button. You can find it on your account page, right under the number of followers. A new page will open. Search for the “Website” field. That’s where you can add your link. Easy, told you! 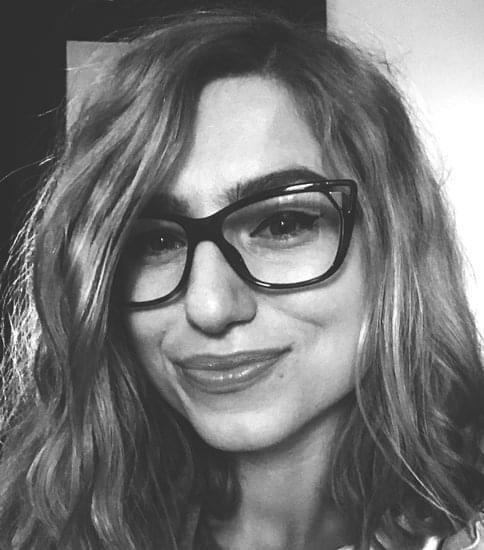 Instagram FAQ: How do I switch to a business profile on Instagram? You’ll be redirected to a couple of screens that give you a bit of insight on what a Business Profile will bring you. Then, you’ll have the possibility to connect with an existing Facebook Page. If you don’t have one, don’t worry. Simply click “Skip”. Then, select the exact type of Insta profile you are opting for and link a contact info with your profile. Voila! That was all there was to it. 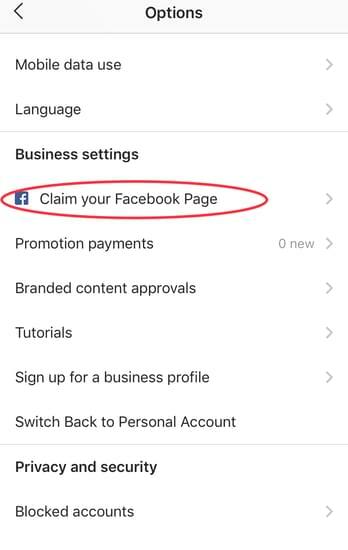 Oh, if you didn’t connect any Facebook page to your account, one will be automatically created for you, awaiting you to claim it. 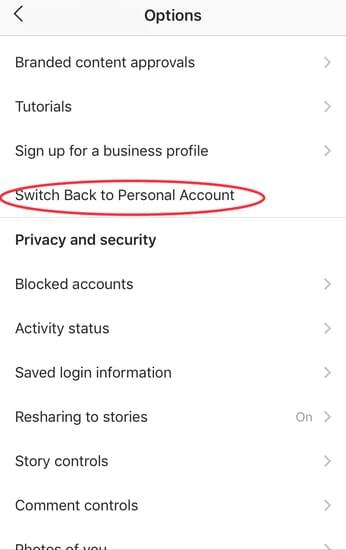 And, if you ever want to revert to your personal profile, you can simply do so from settings. 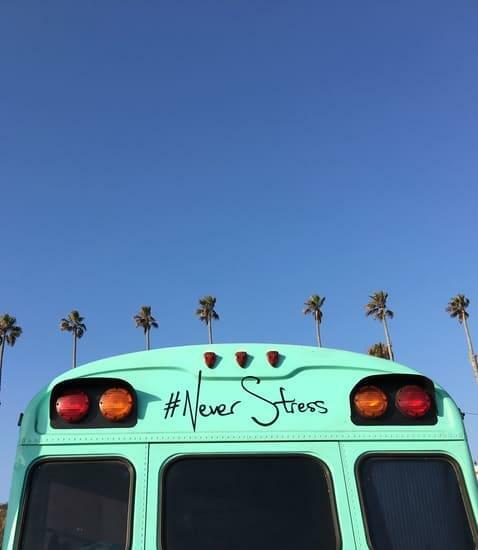 Instagram FAQ: How many hashtags am I allowed to use in a single post? You can use up to 30 hashtags per post. The only rule is: choose them wisely! If you do, you won’t even need as many. Oh, and another trick: you can post your hashtags separately form your captions by including them in your first comment. With Preppr you can even schedule your first comment in advance. Instagram FAQ: How can I recover my Instagram password? There’s no way to recover an existing Instagram password, but what you can do is reset it with the help of your email address, phone number or Facebook account. To reset your password, open Instagram’s login screen and tap “Get help signing in” and follow the instructions. Instagram FAQ: How frequently should I post on Instagram? There have been endless debates on the exact number of allowed or prescribed posts per day. And a ton of studies and researches to fuel those debates. 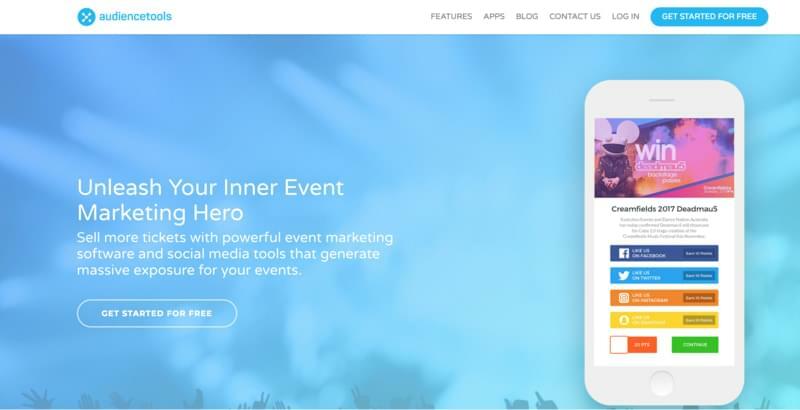 For example, a study conducted by Adobe Spark says you should post at least once a day, with successful brands sharing even up to 10 posts every day. 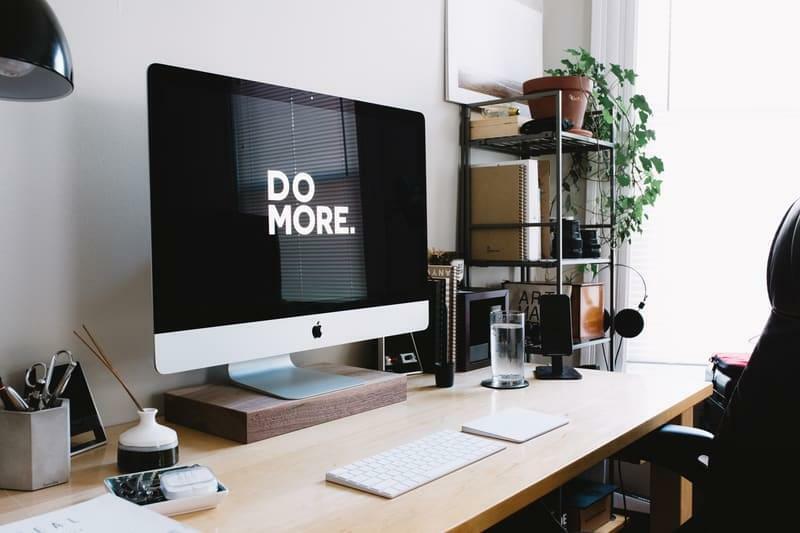 On the other hand, the social media expert Neil Patel revealed in a Forbes article that the exact number of daily posts is not important (you can share 5, 10 or 15 times a day without any negative impact), but what does matter is consistency. Meaning that if you start posting 20 times a day, you should keep that number more or less constant. Bottom line is that you should decide frequency in close relationship to your objective and once you set up your mind on a number per day, you should stick to it. Instagram FAQ: How can I post on Instagram from my Desktop? Posting on Instagram from your desktop directly from the platform can become a real nightmare. We’re not joking. You know we’re ready to put in the hard work when necessary, but this time it’s simply not worth the headache. Instagram FAQ: How can I write engaging Instagram captions? 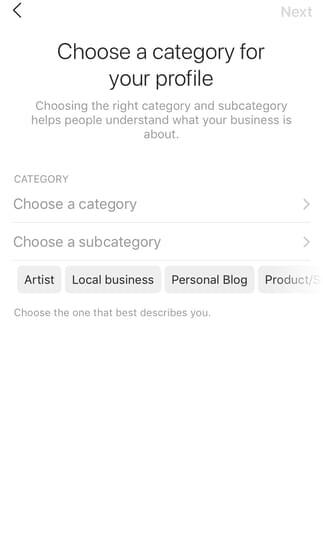 Instagram FAQ: How can I find relevant hashtags for my profile? There are various ways, strategies and tools you can use to find relevant hashtags. 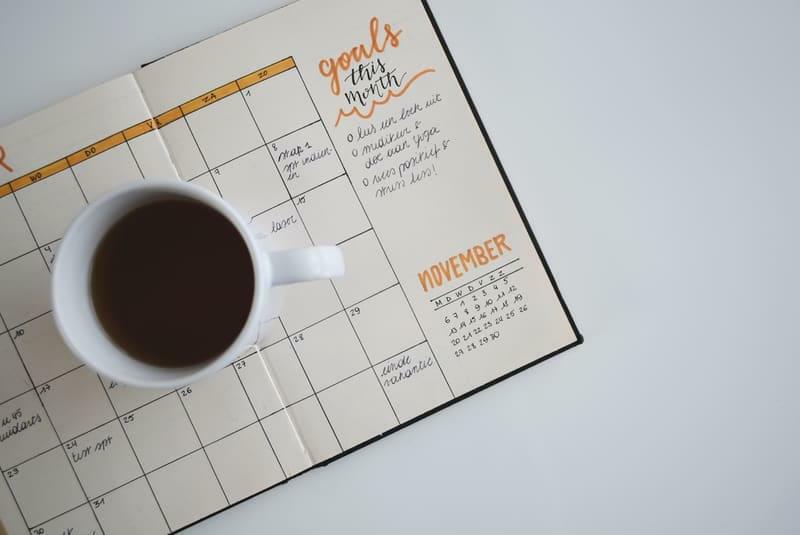 Instagram FAQ: How can I schedule Instagram posts? Scheduling Instagram posts is an easy affair with Preppr. The simple and intuitive interface requires almost no learning curve. Here you can find a detailed (yet so simple) explanation on why and how to schedule Instagram posts with Preppr. Instagram FAQ: Do I need an Instagram marketing strategy? Yes. 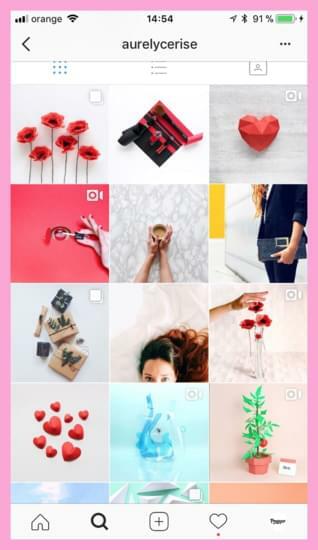 If you’re serious about your Instagram efforts and you want to drive more traffic and clients to your business, you need a well developed Instagram marketing strategy. And you don’t have to be daunted by the prospect of planning and implementing it. If you take it as a step by step process, it’s going to be even fun. For the detailed process, check out our guide. Instagram FAQ: How can I add multiple links in my Instagram bio? Instagram FAQ: How do I get a verified badge on Instagram? There’s nothing you can do to get a verified badge. Sorry for the tough love, but that’s the truth. Fact is that verified badges are given by Instagram to public figures, celebrities or global brands to reassure followers that these are the real deal, given the high likelihood of impersonation. 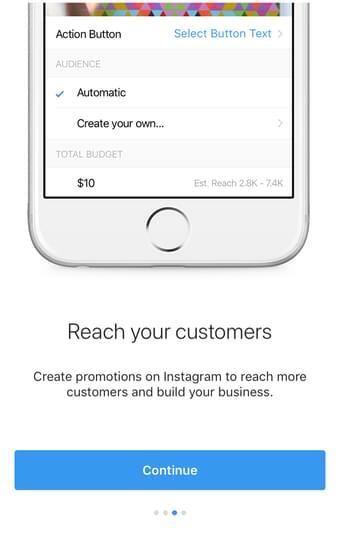 So, it’s a review Instagram performs when they have doubts that the person behind an account is not really an official representative of the business the individual in case. 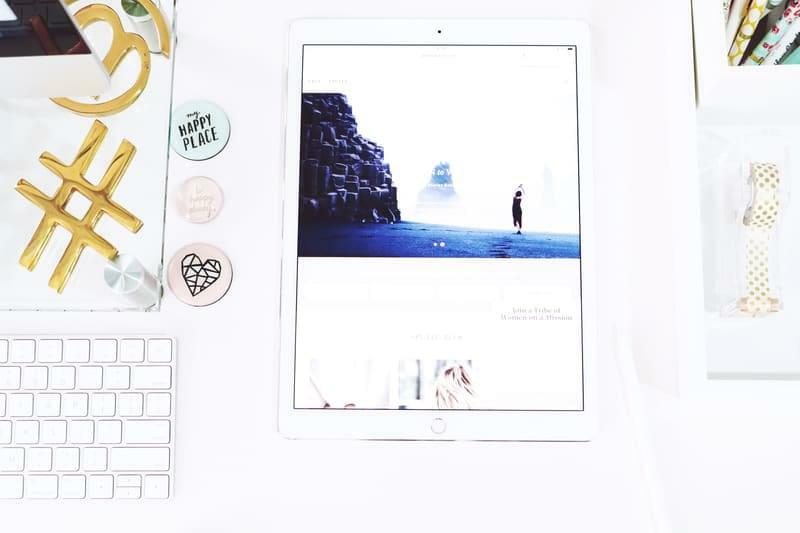 Instagram FAQ: How can I develop an Instagram aesthetics? To develop an Instagram aesthetics you need to be strategic about the visual appearance of your posts. As always, you must start with clear goals and a solid strategy. Next, you must decide on a theme for your Instagram account and a color palette that you can maintain through-out. Think about always using the same 2 or 3 filters for consistency and don’t forget to follow the big brands on Instagram that have their aesthetics already figured out and rocking! Instagram FAQ: What are the best times to post on Instagram? The best times to post on Instagram are weekdays during off-work hours: around 9 o’clock in the morning, lunch time and after-hours. However, keep in mind that the best time to post on Instagram differs from business to business and it must be in tune with your objectives. For more wisdom on Insta time, we’ve prepared a long, pleasant and informative read with everything you need to have in mind when creating your posting schedule for Instagram. Instagram FAQ: What are some of the best tools for Instagram automation? To find out more details, be quick to check our in-detail article. Instagram FAQ: How does the Instagram algorithm work? Instagram FAQ: What Instagram analytics tools should I use? And, if you want to find out even more about neat ways to read and use Instagram analytics, check out our article.